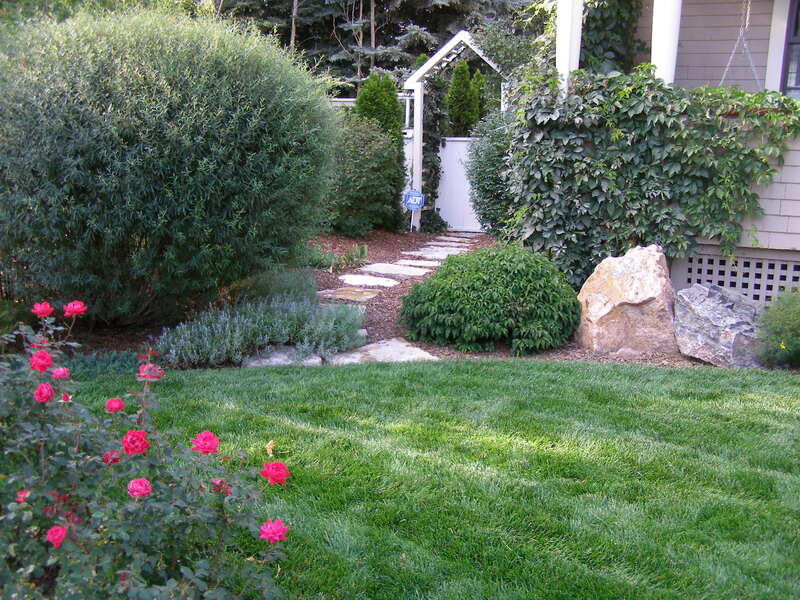 Tim Connelly started Custom Environments back in 1981, as a detail-oriented landscape construction company. Since then it has grown into a well known and established company, priding itself on providing proper installations with long-term quality in mind. Over the years, Tim has earned titles as a State Registered Landscape Architect and State Certified Landscape Technician, meaning he has been recognized for the knowledgeable and quality services he provides.